Customers can provide their specifications to us in regards to the packaging of the products as we serve customized packaging requirements. We ensure damage-free products at customer's end. Our organization has worked diligently to create a well-organized supply network. Thus, patrons can order the goods in wholesale and expect the timely arrival of consignments. 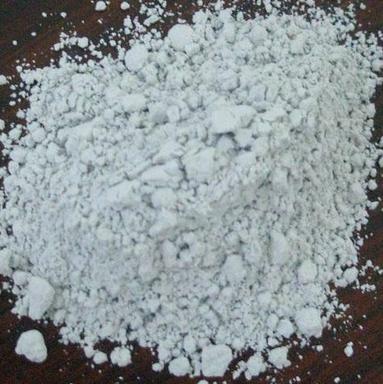 Asian Wall Putty Powder has minimal moisture content with a high binding capacity and a long shelf life.